We will continue to provide an inclusive environment, which actively promotes equal opportunities where every child will feel valued as an individual. We shall continue to provide a challenging, stimulating environment where the children are encouraged and supported to reach their full potential through both child led and adult initiated play. 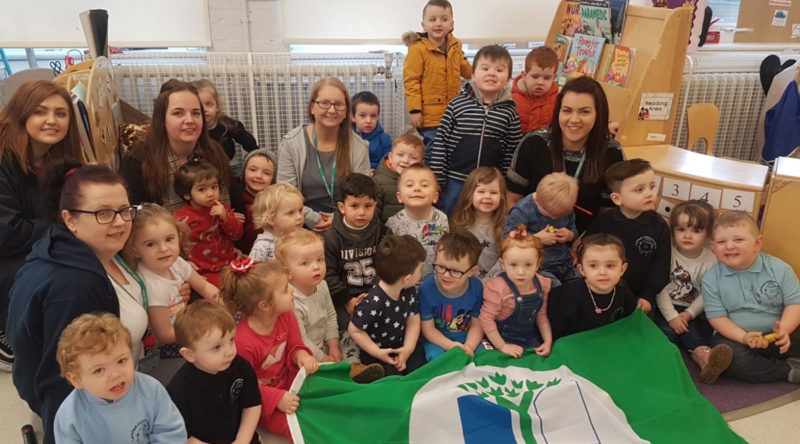 The nursery provides a safe, happy and secure environment, which enables us to give emotional, social, physical and educational support to all children and families.